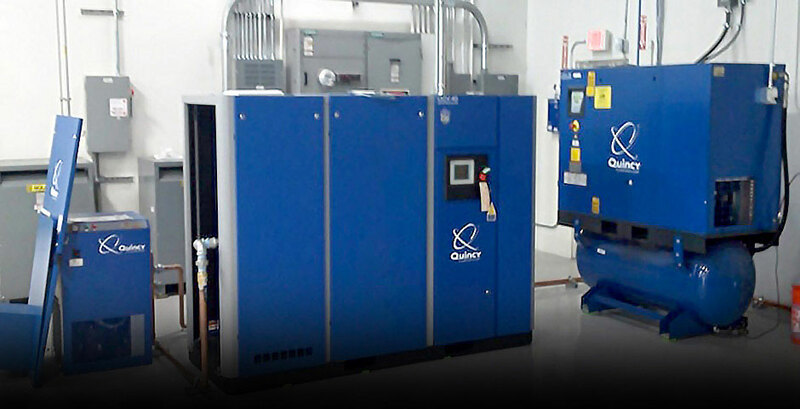 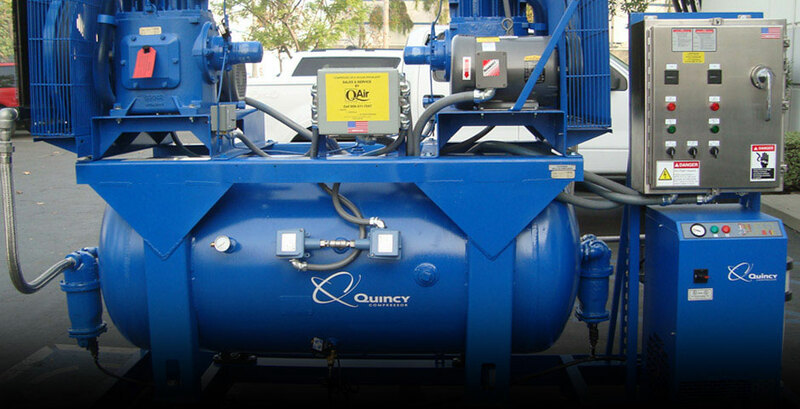 Q Air-California - Providing Industrial Air Compressors, Vacuums, Air Dryers, Service, Repairs, and Energy Audits to Southern California. 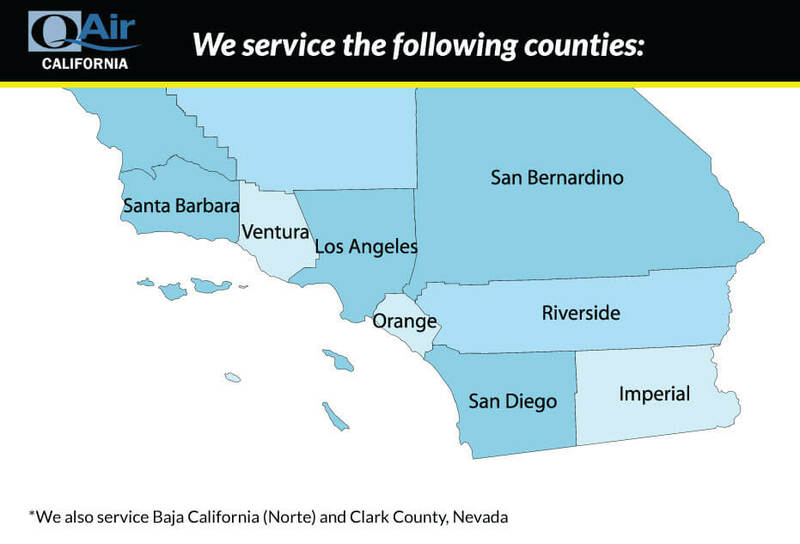 Proudly serving Southern California's diverse customer base for industrial compressed air and vacuum systems, representing industry leading brands such as Quincy, CompAir, Baldor, Chicago Pneumatic, and Zeks. 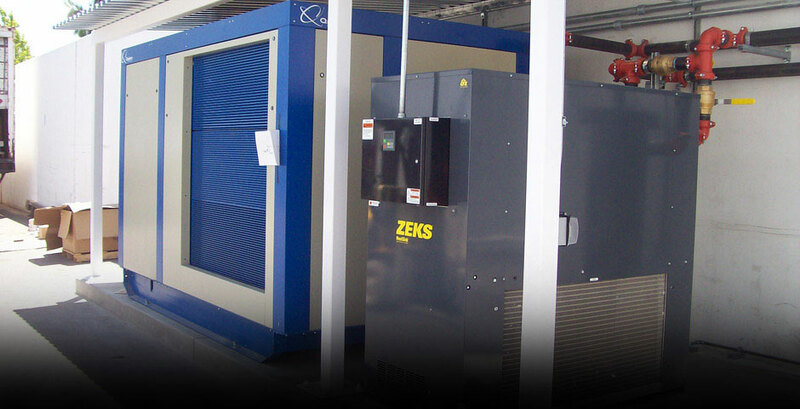 Are you looking for air compressor systems, replacement parts, or interested in an energy audit designed to reveal areas you could improve on to save money? 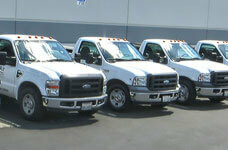 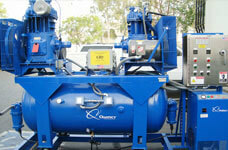 The team at Q Air-California has the experience to answer any questions you may have. 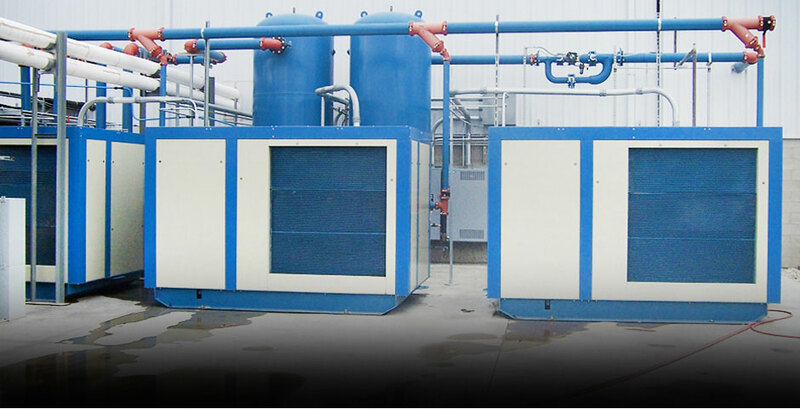 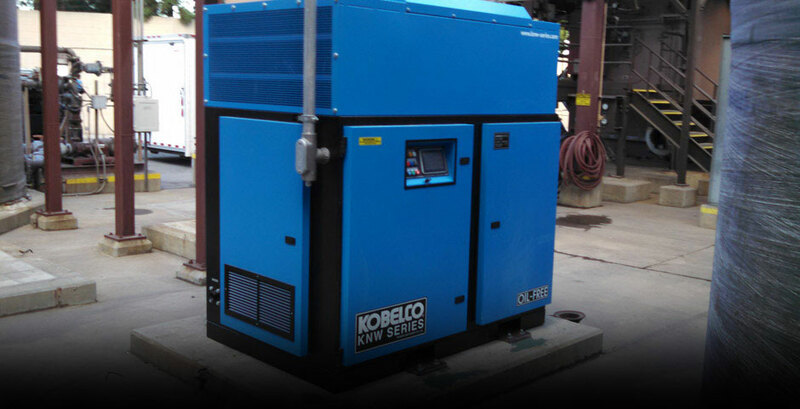 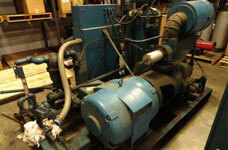 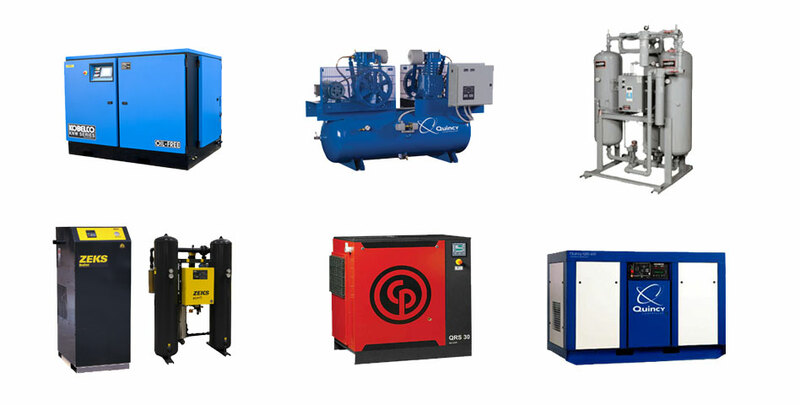 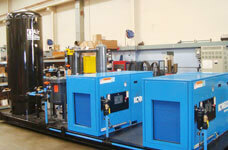 For more information about our air compressors, contact us directly. 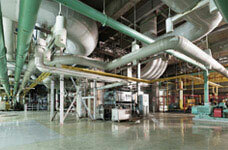 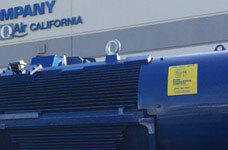 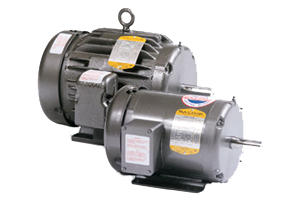 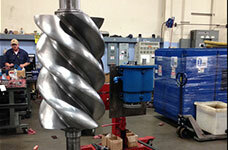 The premier supplier & distributor of pumps, parts, components and accessories.